Short form DRTV commercials are categorized as “Spots” and are generally 60, 90 or 120 seconds in length. Spots are most effective in generating quick image awareness for your brand, product or service. Some short form spots often utilize assets from the long form DRTV campaign. Combining a short form with a long form DRTV campaign often show the best results and return on profits. Long form DRTV campaign infomercials are used to explain and demonstrate the benefits and usage of a product or service in more depth. Infomercials are the cornerstone of a successful DRTV campaign. They are used to create an emotional connection with viewers, driving the viewer to make a positive decision. 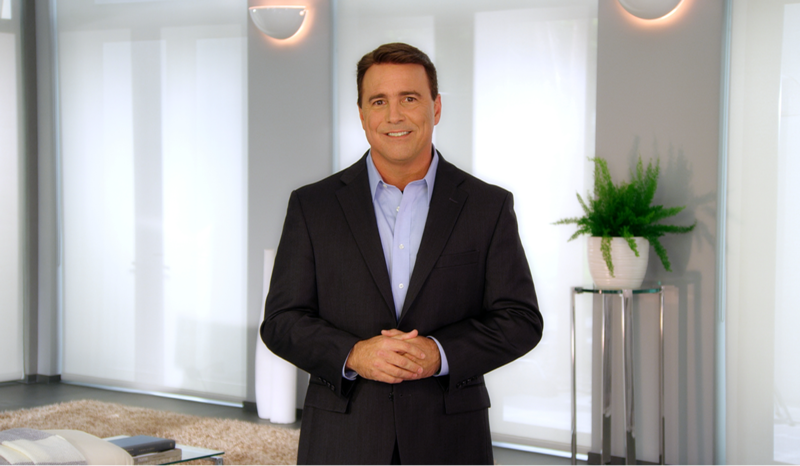 Using testimonials, product demonstrations, experts and various calls to action, the long form infomercial is the most effective means of direct response marketing.